Karen J.F. 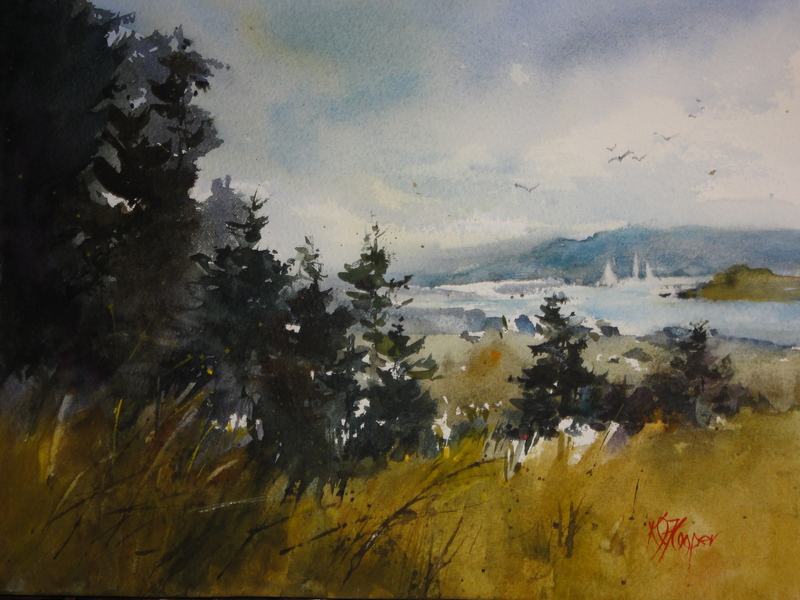 Cooper is a watercolor artist inspired by the New York State landscape and the coastal areas of Maine and Massachusetts. Cooper has been devoted to the arts most of her life. She was a performing artist and member of the Schenectady Civic Ballet Company in her youth. Her name can be found in John Willis’ Dance World, an historical record of dance in America covering the period from June 1969 to May 1970. 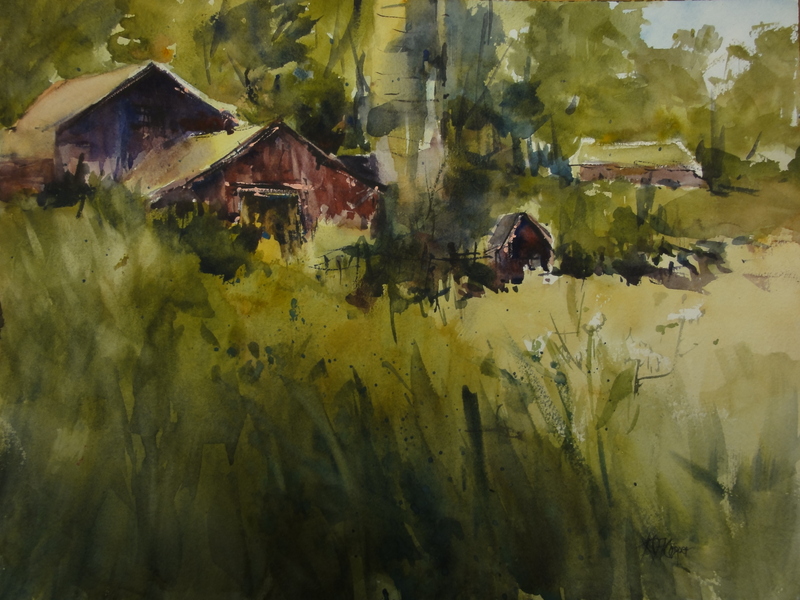 She began painting with watercolor in 1977. 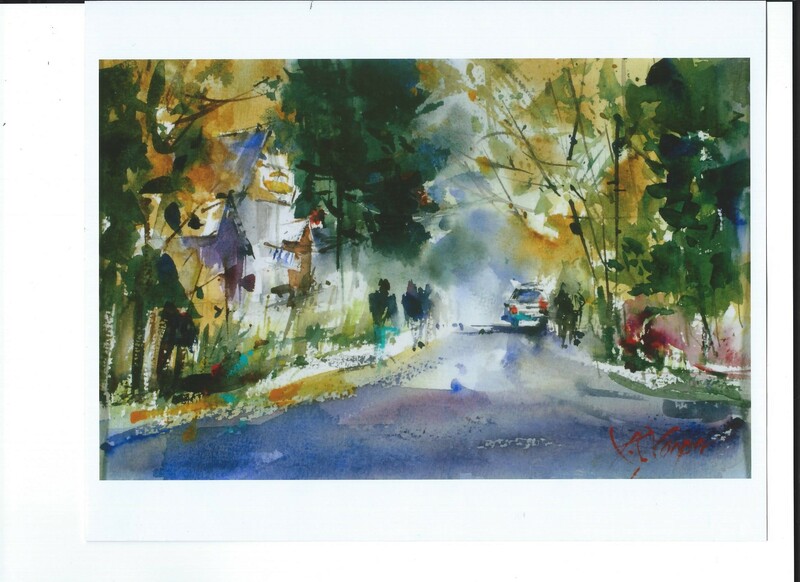 Karen’s watercolors have been included in group, one-person shows, and major regional and national exhibitions. 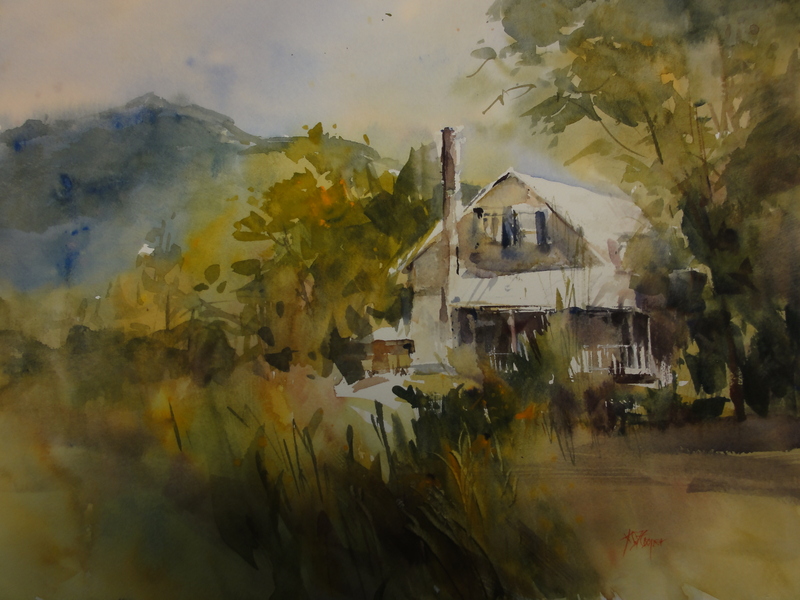 The prestigious Salmagundi Club in New York City, museums, colleges, universities, galleries in Maine and New York, theaters, and various art centers also have exhibited her work. 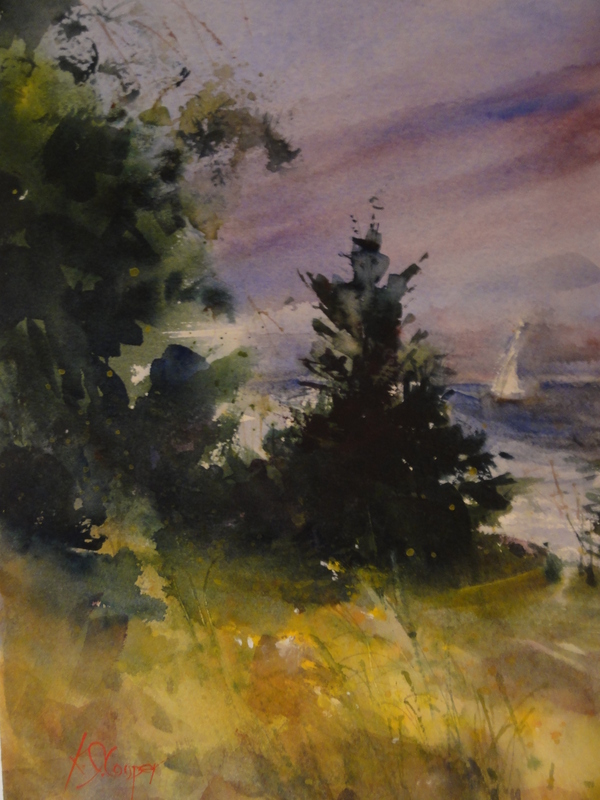 She has been in numerous juried shows and has won several awards. 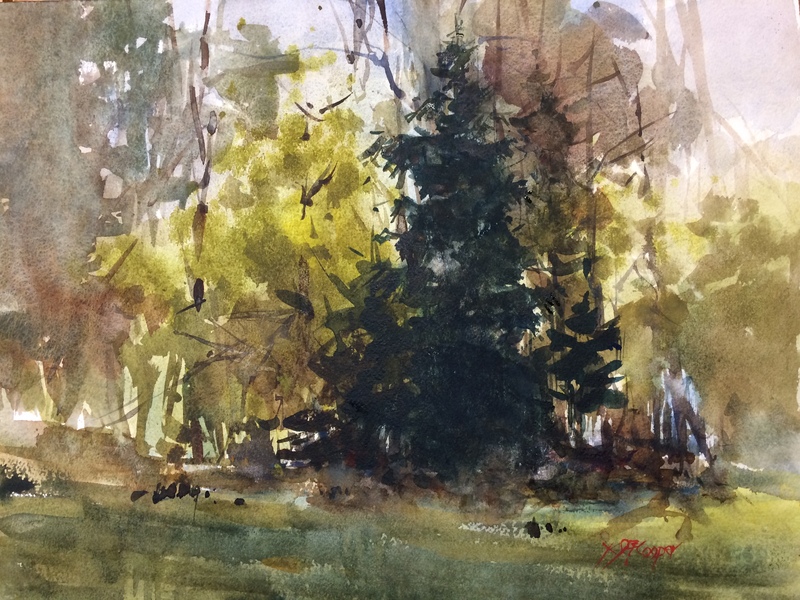 Cooper has presented a watercolor hands-on workshop with the New York State Teacher’s Association and other groups that have had an interest in the medium. 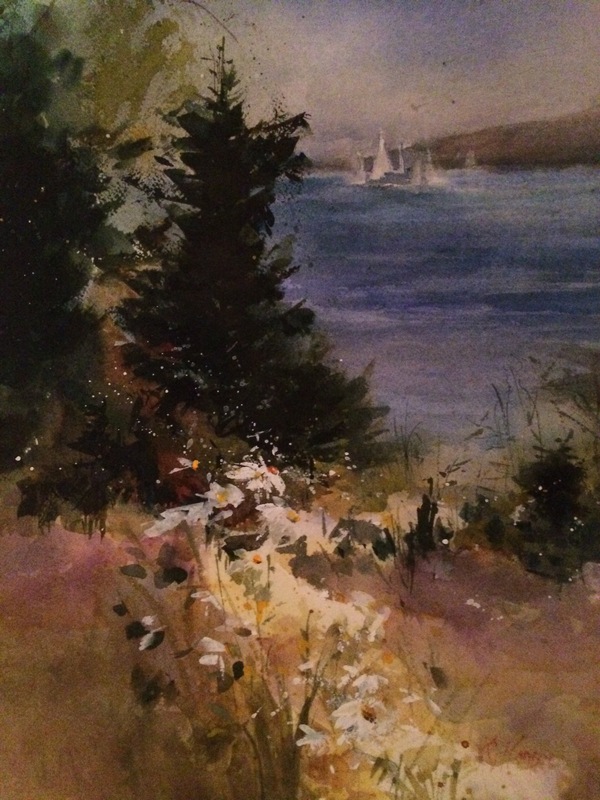 Additionally, Karen is presently a watercolor instructor for all ages, including a watercolor with classical music class for children. 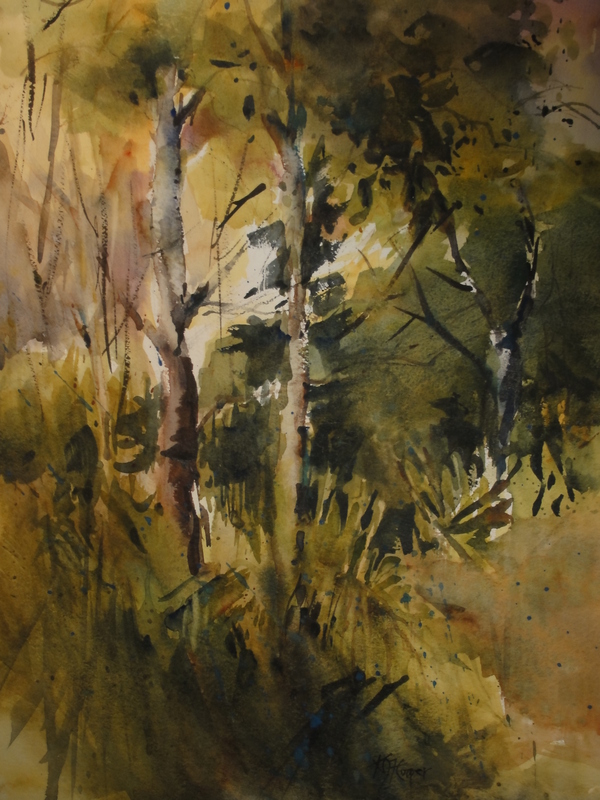 Cooper aims to be authentic and likes to experience the places and things she is interested in painting. Her sensitivity to color is usually what begins the creative process. 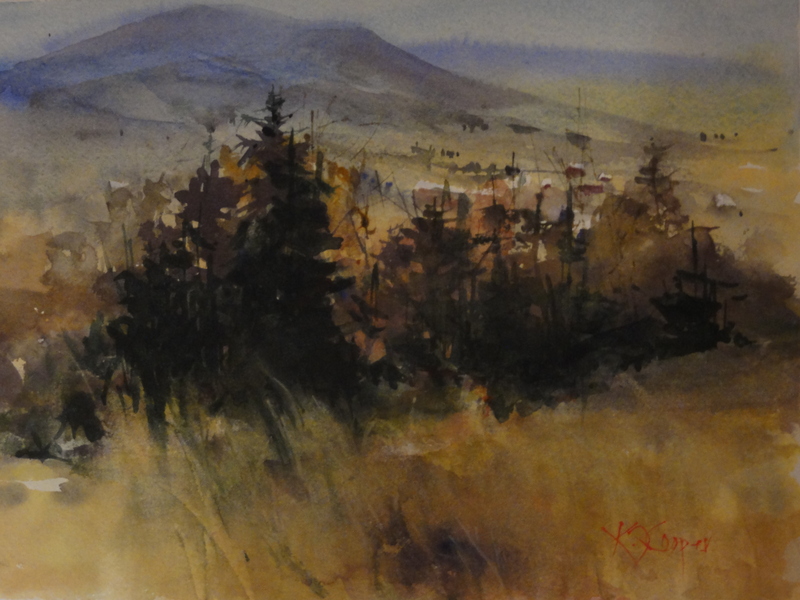 Karen believes there should be” no boundaries” with watercolor. 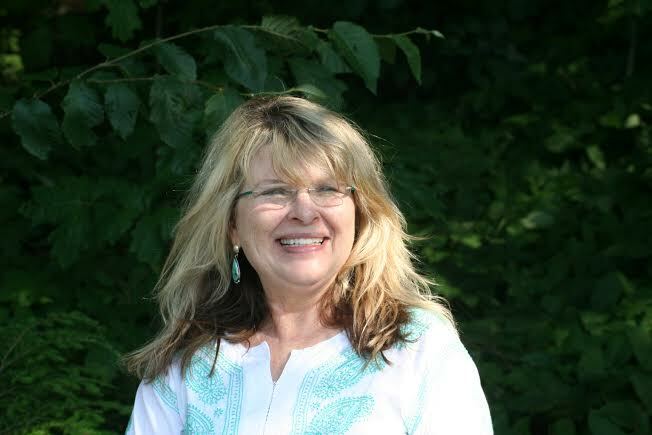 You are currently reading Karen J. F. Cooper at oakroom artists.